Miami New Media Festival is a public art platform, created by Arts Connection Foundation, which aims to promote video, film, and performance, among a wide audience. 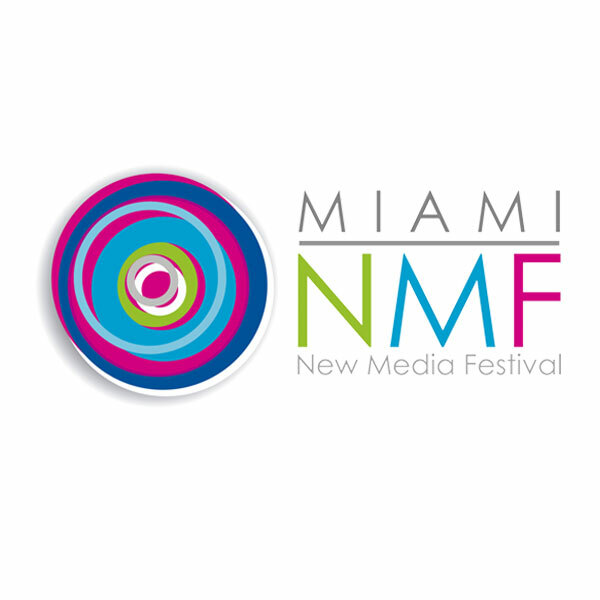 MNMF was founded in Miami Florida in 2006, and happen every year during Fall season. With various art activities including screenings, video mapping, audio-visual live performances, workshops, exhibitions and lectures, MNMF weaves video art with the audience, enabling a new possibility of public art. This festival encourages public participation of artists’ 15-years-old and older, with no nationality or residency restrictions. The MNMF is open to all audiences, artists, art students, scholars, academic institutions, curators, collectors, institutions and companies, as well as all members of the community. 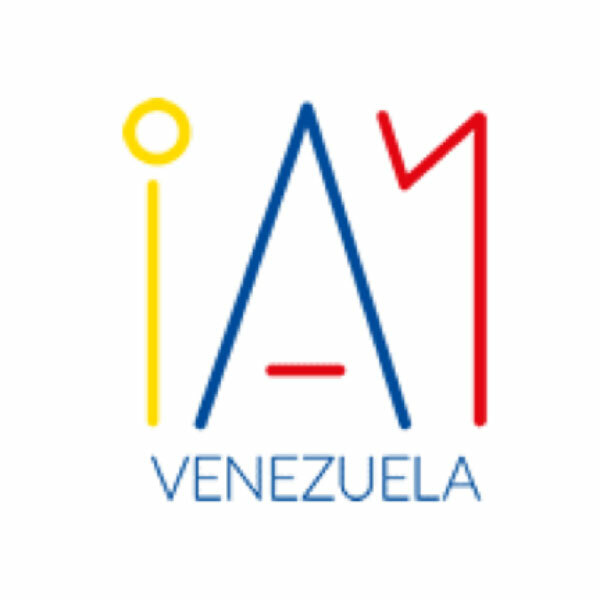 IAM Venezuela is an initiative of Arts Connection Foundation, dedicated to the documentation, assessment, and protection of Venezuelan cultural heritage. It is also part of IAMonuments regional initiative. This project is focussed on protecting national assets, movable and immovable; keeping track of the situation of current Venezuelan cultural heritage; and educating citizens and training professionals through workshops on registration, conservation, and restoration of this assets. * Spread the word about Venezuelan cultural heritage and its current situation. * Education and professional training through workshops on registration, conservation, and restoration of heritage. * Documentation and protection of Venezuelan cultural heritage. 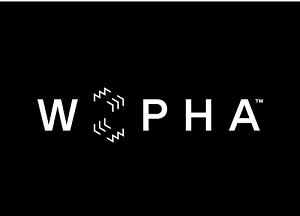 This ongoing project is an interactive platform that offers valuable information for artists, curators, critics, and other cultural producers, through a dynamic database of photographers, and publications about women artists working on photography since 1853 to the present.